Against 82 units sold during the corresponding month of last year, this is the highest ever sales registered in January by the company, Mercedes-Benz India said in a statement. 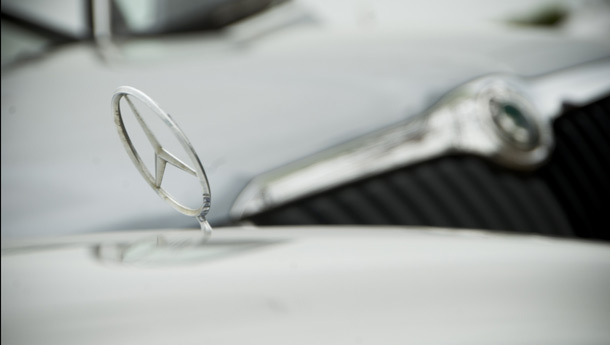 "Our sales numbers are a result of our customers appreciating the fascination of the Mercedes-Benz brand. This has been reinforced through a multi-pronged approach which heightens the customer experience," company Chief Executive Officer and Managing Director Wilfried Aulbur said. The car maker sold 245 units of the E-Class models, 130 units of the entry-level C-Class cars and 22 units of the luxury segment S-Class during January. "We have revitalised our product line and in January alone we launched seven products in the Indian market. This takes our total offerings to 38 models in 10 product segments," Aulbur said.